Okay, so today is one of those days where I just have to scratch my head and think to myself, “Why did HE put me right HERE right NOW.” Have you ever had one of those days? I am absolutely convinced that he puts things in your lap. It happened to me. Today. Something new you may or may not know about me. 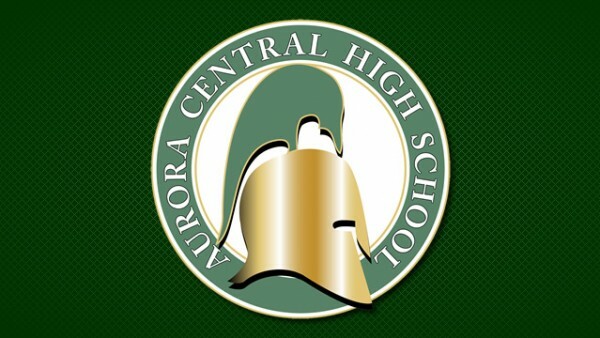 I am committed to my alma mater, Aurora Central High School. Like one of those booster parents gone wild. I love Aurora Central so much, I think because it’s the only school I was able to start and finish at — a continuum in my life. So I’m there a lot. Whether it’s because I am working on the Future Fair, prom dress sale, alumni meeting, sporting event, or simply hanging out with the young people. I’m there. I was there today, for a purpose totally different than what I think I’ve ended up with. Today I made a connection with a young person, because we’re both Trojans and because we’re on a similar walk — though from vastly different perspectives. Here’s what I think, HE put this in my lap — what comes of it, maybe the moon, and maybe just being connected to this person to be there. Here’s what I know. I am following the path that’s been laid before me. I’m not sure where it twists, turns, or forks, I know it will, the path, and I will trust in him. HE won’t put anything in my path that with HIM I can’t do. There’s just so much more I want to say, about connection, about how paths seem to intertwine, about my faith in a GOD that is so big, about what you see when you stop and look in to the eyes of a young person, the stories often told, without saying a single word. Pray, or send great vibes, or meditate…for the next step in journey which at every turn surprises me. This entry was posted in Life and tagged Adoption, Believe, Faith, Family, High School. Bookmark the permalink.